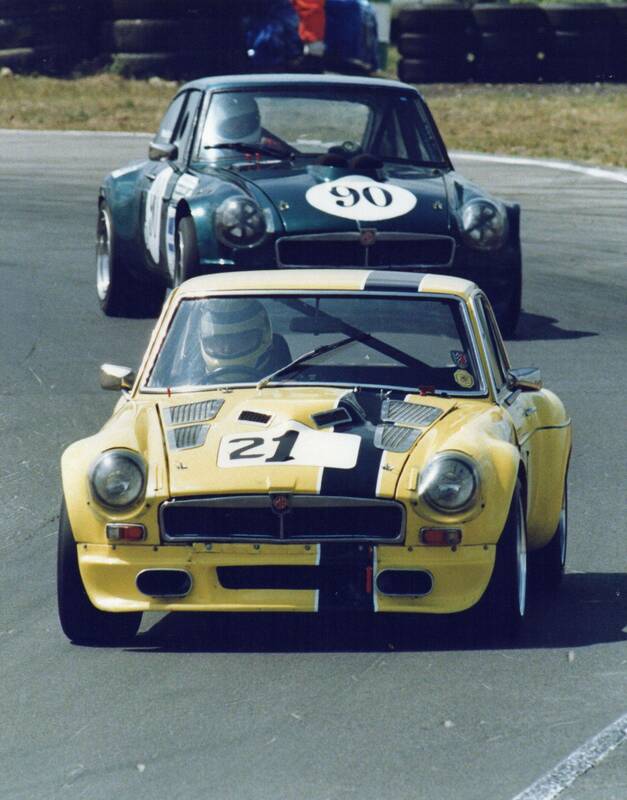 This is a multi marque Championship for British Sportscars of the 50's, 60's and 70's. 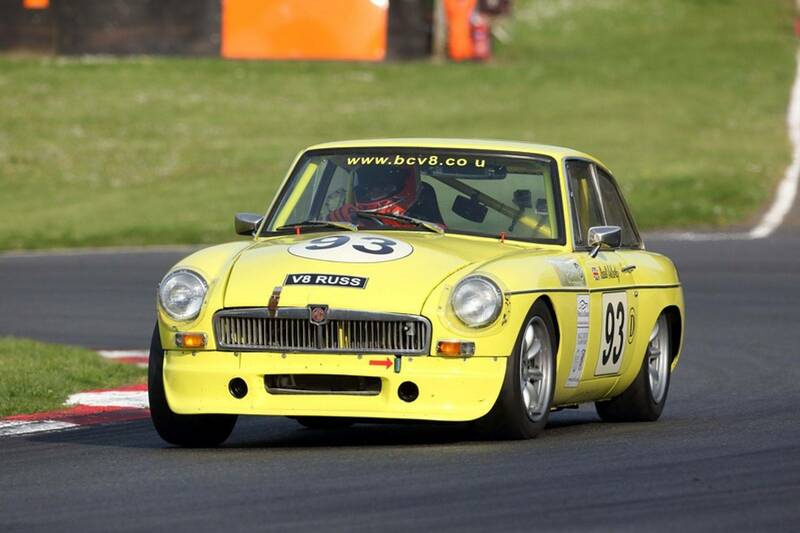 In addition to MGAs, MGB, C and V8's there are TR, 2,3,4,5 and 6, Morgans, Lotus Elans, Jaguar E Type and D Type Replicas, Healeys to name just a few. Please check out the site. New venture opened in 2011. Race Preparation and general Mechanical Repairs. All vehicles catered for, located on the A217 just one mile from Jn 8 of the M25. This Club is the Organising Club for both the above Race Championships.